Transmission trouble is a pain for every car owner, but it’s not the end of the road for every car. In many cases, a transmission is repairable long before it experiences its final long drive. As long as you can avoid total transmission failure, there is still a good chance that your transmission can be up and running with the care of an experienced mechanic. Next time you find yourself in dire need of transmission repair in Albany, NY, keep these simple tips in mind and you have a good chance of saving your transmission and keeping it motoring along for years to come. The most critically important thing you can do in the interest of avoiding transmission repair is to address any problems you might notice as soon as possible. 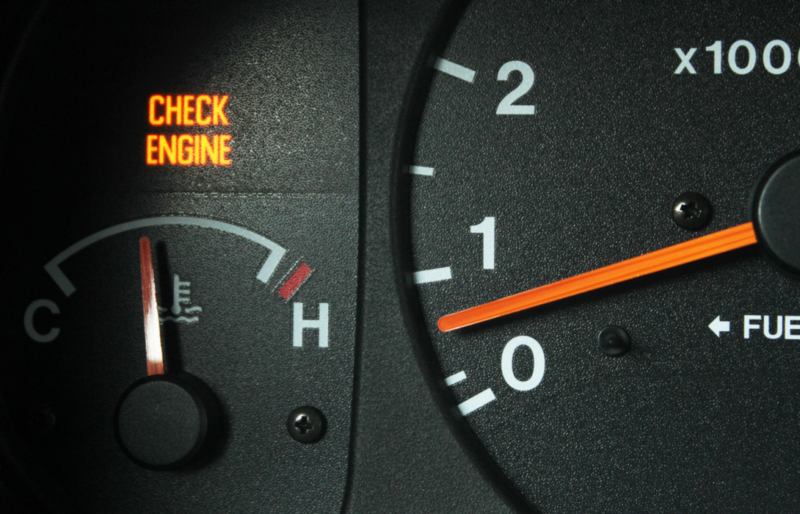 If you notice your car exhibiting any of the standard signs of transmission repair – grinding or screeching noises from under the hood, smoke or a bad smell coming from under the hood, excessive shaking or rough idling in neutral, or difficulty or inability to shift gears – it’s important not to drive on the problem, as that will most likely only make matters worse. Take your noticeably injured car to a certified mechanic as soon as possible so that the problem can be addressed and you can be on your way. For instance, transmission fluid can be highly corrosive when it leaks onto a hot radiator, and so by continuing to drive on a leaky transmission runs a great risk of damaging other parts of your transmission and engine. In this case, a driver would end up saving a lot of money and time by simply fixing the problem before it escalates. As with most aspects of vehicle maintenance, proper care and attention ahead of time is probably the most surefire way to avoid having your car develop any major problems. With a transmission, the most critical thing the average driver can do is check his or her transmission fluid. On most automatic transmissions, this can be done with the transmission dipstick, located on the engine block. 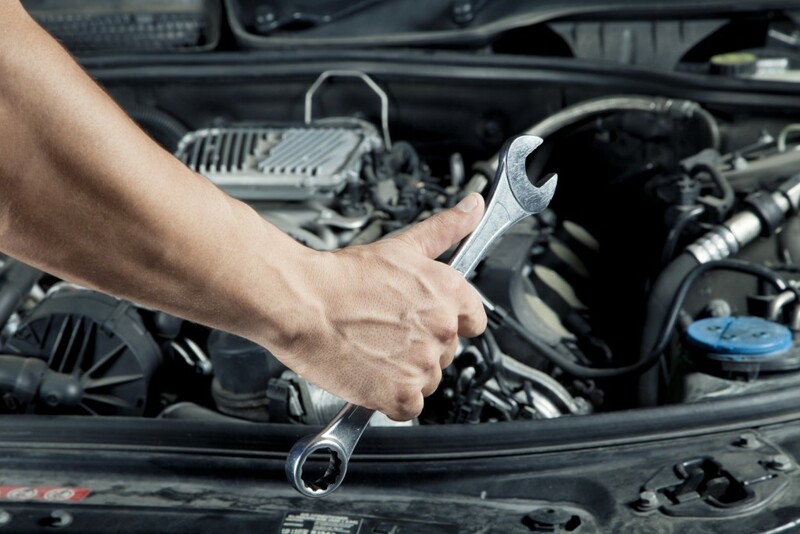 Follow your owner’s manual’s instructions on how to check your transmission fluid. Most transmission fluid comes out a bright red color and tends to turn brownish as a result of heating up and through particle contamination. Although transmission fluid tends to last much longer than engine oil, it is still important to check it periodically and change it out if there is a noticeable problem. 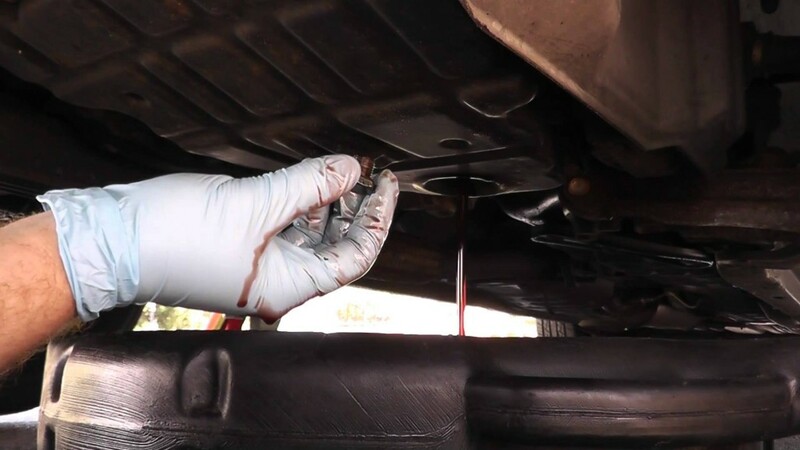 If possible, it might be a good idea to consider a transmission fluid “flush” as opposed to a “drain and replace.” Because of the nature of how a transmission is constructed, only about half of the fluid can be removed during a typical transmission “drain,” meaning only about half is replaced. In a “flush,” however, your transmission is hooked up to a specialized machine that can pump new fluid in as it simultaneously drains the old fluid out. This can replace up to 90 percent of the fluid in your transmission, and can usually promise to a much more effective changeover. This may seem obvious to some, but it is generally necessary to replace elements of your transmission with the same or specific parts. If, for instance, your mechanic needs to change a valve ring or gasket, there is likely a manufacturer-specific size or material he or she should use. This is often mentioned in your car’s repair manual. This goes for transmission fluid as well, which usually must be replaced by the same type of fluid as the original. This, too, should be listed in your owner’s manual. By failing to do so, you could end up inadvertently doing a great deal of damage to the internal components of your transmission. By taking small steps like this, you ensure there will be no surprises with your repaired transmission. In the case of some automatic transmission vehicles, towing with the vehicle’s wheels on the road could do serious, permanent damage to the transmission gears. In some cases, the car being told must be held in neutral or in drive/reverse, depending on how the transmission is built. If you plan on towing your car, make sure to check your owner’s manual first to see what special instruction, if any, must be followed to avoid doing any damage to your transmission. If you plan on doing some towing yourself, you should also be thinking about your transmission. Because pulling a heavy trailer puts extra stress on your transmission, it is a good idea to check your transmission fluid more frequently when doing a lot of towing. It’s usually not a bad idea to add more transmission cooling fluid prior to beginning a period of heavy towing, and drivers ho tow often should expect to need to change transmission fluid more frequently. 5. To Rebuild, or Re-manufacture? When you do find yourself undergoing the grueling process of repairing your faulty transmission, there are still a few steps you and your mechanic can take to prevent your minor transmission problem from costing as much as a total transmission failure. The best option is to explore a transmission rebuild with your mechanic. 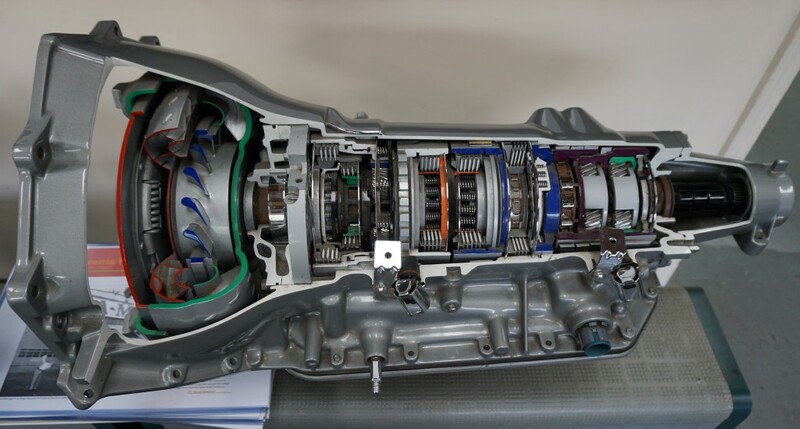 This means that rather than disassembling and replacing each and every part of your transmission with a new part, as would happen in a transmission re-manufacture, a rebuild involves simply removing, cleaning, and possibly re-machining only the most immediately faulty parts of your transmission. 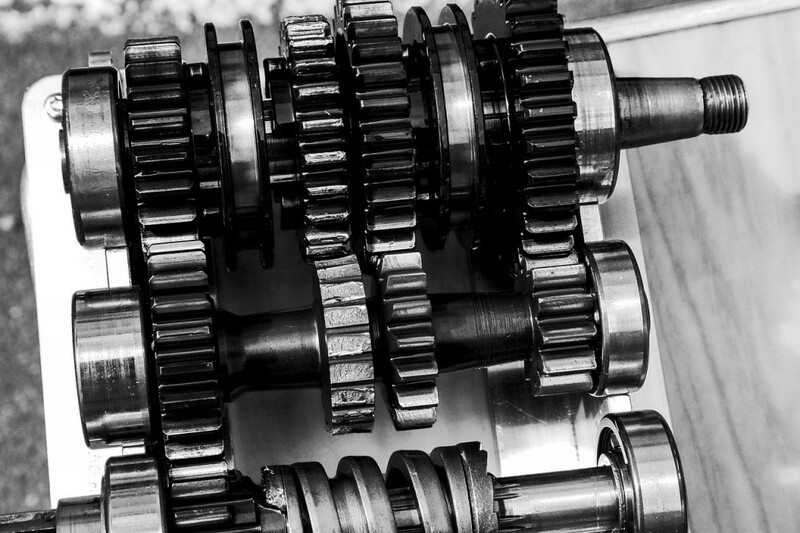 By keeping as many parts of your original transmission as possible, you will likely save quite a bit of money on both parts and labor. You will not, however, have the guarantee of a transmission destined to work for a long time, as one would get with a re-manfactured engine. A driver can run the risk of further problems down the road in order to save some money – or he or she could opt for a full re-manufacture to assure there will be no problems down the road, often with the security of a warranty to go with it. For the driver facing transmission trouble: your car isn’t destined to be dead. With just a few simple things in mind, you can find a quality transmission repair in Albany, NY and be on the road in no time at all, with your trusty transmission carrying you for miles to come.